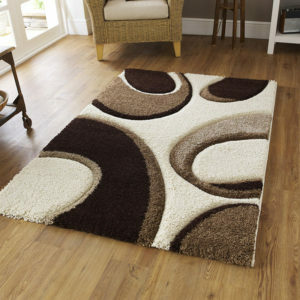 Hard wearing,easy to clean and colourfast. 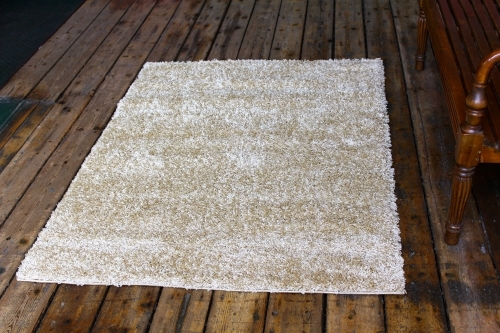 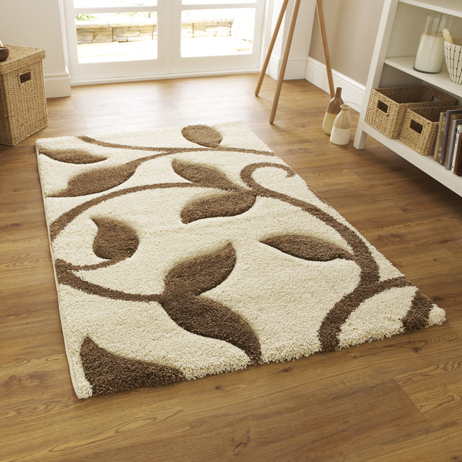 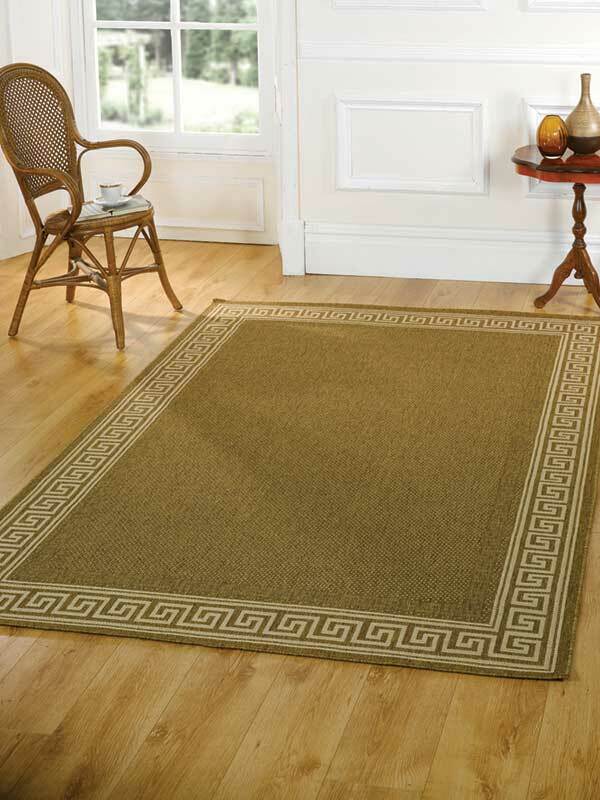 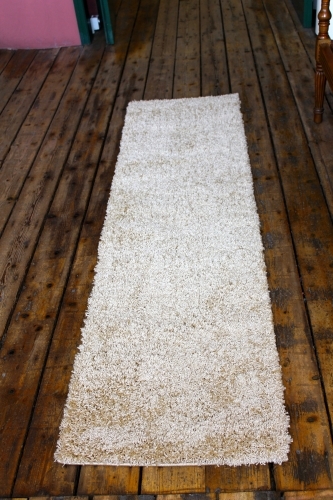 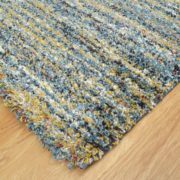 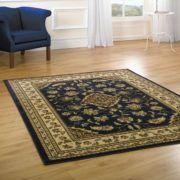 Fashion 7647 Cream/Brown floral leaf design low height high density shag pile rug. 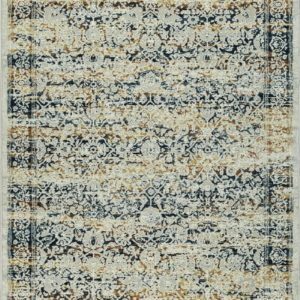 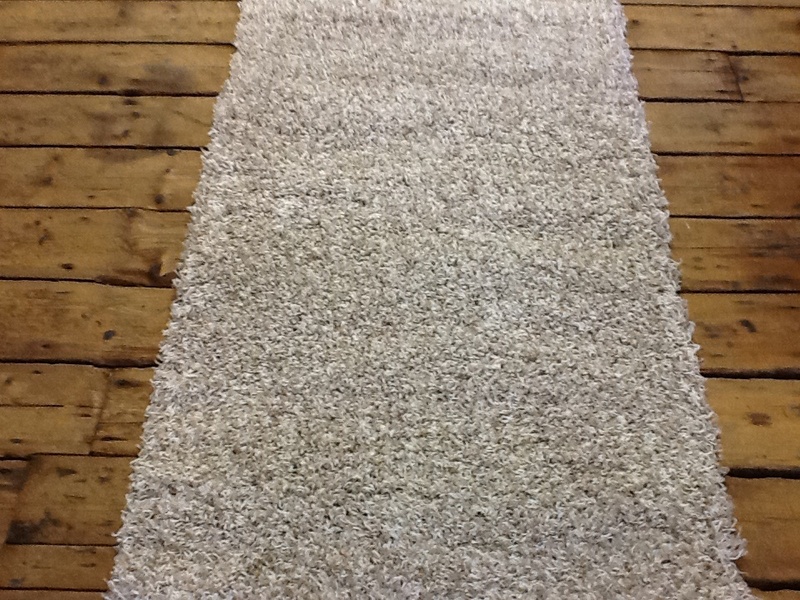 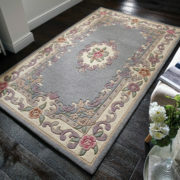 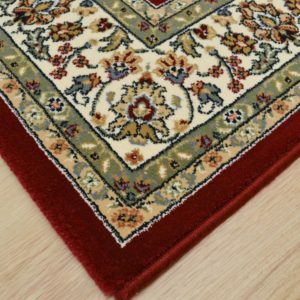 Hong Kong Rug 7526 Cream/Dark Purple. 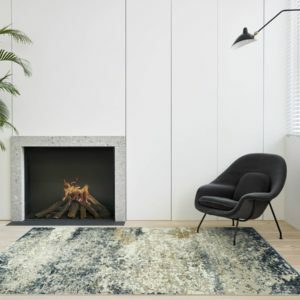 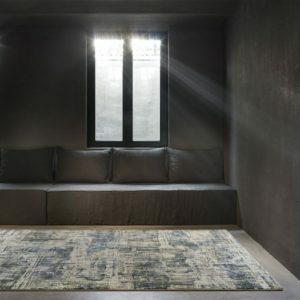 Hand tufted acrylic is composed of a geometric design in a stylish on trend mix of grey colours.